Scott Searle is the Head Coach of the u21 Men’s Team Ontario Program that is preparing for the 2021 Canada Games. He served as Assistant Coach for the team that won gold in the 2017 Canada Games. He will be the Team Leader for the Junior Men’s National team that is competing at the WSBC this summer in Prince Albert Saskatchewan. 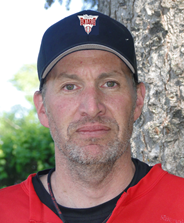 Scott has coached in the ISC with the Scarborough Force, Kingston Axeman and Toronto Batmen. He helped to found the uOttawa Women’s Team and coached in the OIWFA for 15 years in a variety of roles and was awarded the “Most Outstanding Contribution Award” in 2015. 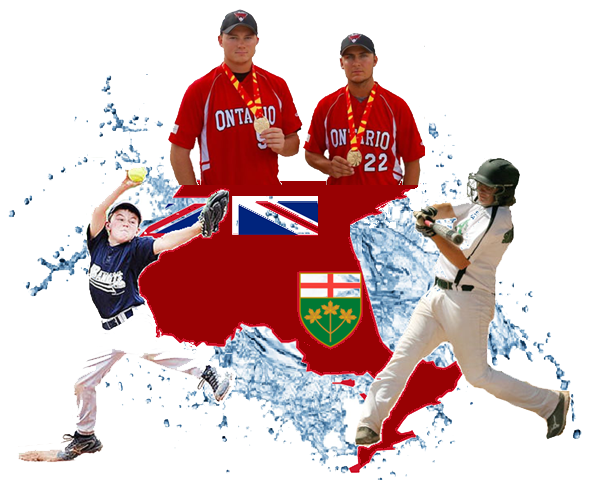 He is an active Coach Developer within the NCCP program and is currently one of Softball Ontario’s Master Coach Developers and was the Head Coach of the Napanee Softball Performance Center. Scott is also a You Can Play Ambassador, a graduate of the National Coaching Institute, a fully certified Level 4 Coach, and holds a Masters in Science in Teaching, and is currently pursuing a Master’s in Education with a focus on Societies, cultures and languages. Jamie Simpson is the Assistant Coach of the u21 Men’s Team Ontario Program that is preparing for the 2021 Canada Games. Jamie Simpson has been a part of fastball for over 40 years. Growing up in Owen Sound, he had a front seat to some of the greatest players in Ontario. Fastball has always been a way of live and continues to be a passion that happens 365 days a year. The Simpson name has long-standing ties to many successful teams from Owen Sound and Jamie has been both a player and a coach on several of those. He is an accomplished pitcher having success provincially, nationally and internationally that will no doubt help in the mentoring and development of pitchers and players throughout this cycle. 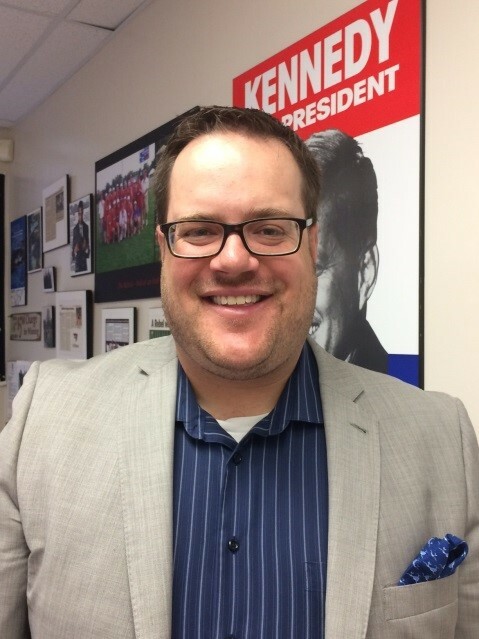 He is an active participant on Softball Ontario’s CANpitch committee, the chair of the O.A.S.A Springboard Program and the President of the South Perth Men’s Fastball League. Jamie continues to play with the Elmira 37s in the Kitchener Fastball League and is currently the Head Coach of the U23 Owen Sound Selects. He is a proud husband and father of two who resides in Cambridge and works as an elementary teacher. Paddy Fitzgerald Nolan is the Team Manager of u21 Men’s Team Ontario Program that is preparing for the 2021 Canda Games. She served as the Team Manager for the team that won gold in the 2017 Canada Games. Paddy states “Being the Manager of the last cycle of Team Ontario was a very rewarding and amazing learning experience. Being totally organized and my love for the game worked in my favour, but most of all working with top coaches and the finest young men of Ontario made my position easy to fulfill”.. Paddy started out as a convenor over 20 years ago, was first elected on the OASA board in 2002. 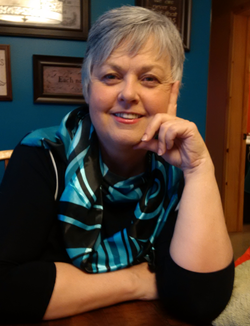 She has served as AGM chair, treasurer, member of Softball ON board of director. As well as working on several OASA committees, springboard, minor and men’s committee along with financial committee.